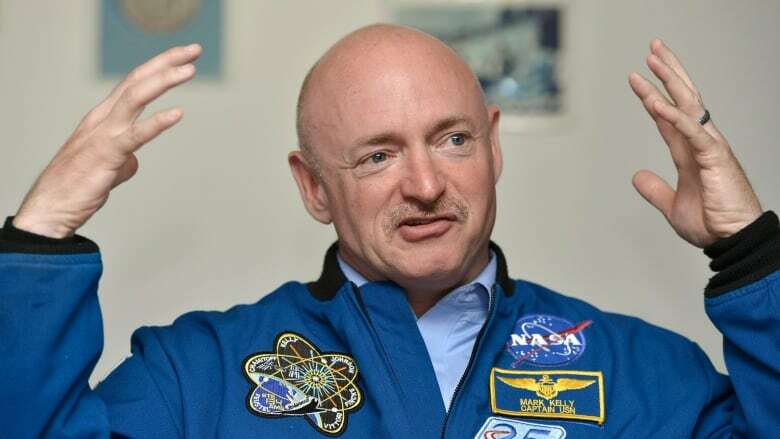 Retired astronaut Mark Kelly took to Twitter to announce via video his plans to run for U.S. Senate. 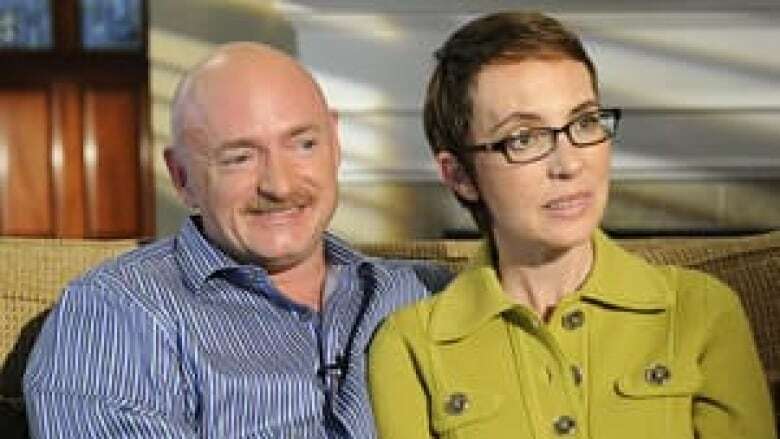 Kelly is married to Gabrielle Giffords, the former Democratic Congress member from Arizona who survived being shot in the head during a constituent event in 2011. Retired astronaut Mark Kelly says he's running to finish John McCain's term in the U.S. Senate. Kelly made the announcement in a video message on Twitter. He's married to Gabrielle Giffords, the former Democratic Congress member from Arizona who survived being shot in the head during a constituent event in 2011. Kelly is a top Democratic recruit to challenge Republican Sen. Martha McSally, who was appointed to the seat late last year. It's widely expected to be one of the most closely contested Senate races of the 2020 election. But first he'll have to secure the party's nomination. Ruben Gallego, Democratic Congress member from Phoenix, is also considering a Senate run. In the campaign ad, Kelly identifies affordable health care, wage and job growth, and climate change as among the "incredibly challenging issues" facing Arizonans in the year head. "We've seen this retreat from science and data and facts, and if we don't take these issues seriously, we can't solve these problems," he says. Kelly, who turns 55 later this month, has never held elected office, but became a visible advocate for gun control after his wife was shot. The gunman was sentenced to life in prison after killing six people in the incident. McSally was appointed by the state's governor to the McCain seat after she lost a midterm election to Democrat Kyrsten Sinema for the seat opened by the retirement of Jeff Flake. McCain, who died last August, took over the seat in 1987 after serving as a congressman for six years, succeeding the legendary senator and former presidential candidate Barry Goldwater, who had retired. There have been a handful of astronauts who subsequently served in Congress, led by John Glenn, who represented Ohio as a senator for a quarter-century and once ran for president. Retired astronauts have also made their mark in Canadian politics. Liberal cabinet minister Marc Garneau and current Gov. Gen. Julie Payette had both been on space flights with NASA. Kelly participated in four space shuttle missions, and before that, had served in the navy as a pilot, including in the Gulf War in 1990-91. His identical twin brother Scott was also a NASA astronaut.